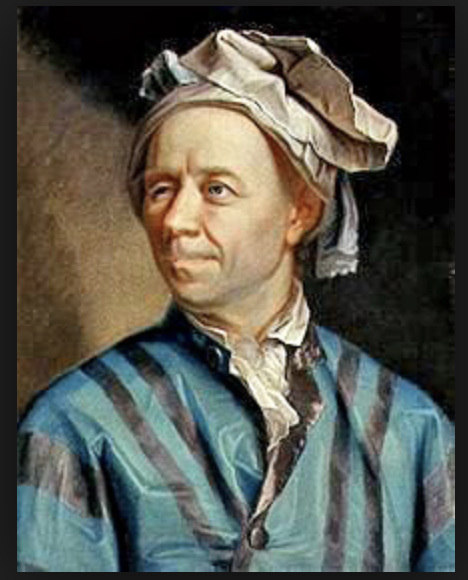 Project Euler, named after one of the greatest mathematicians of all time, has been designed to bring together the twin disciplines of mathematics and coding. Computers are now become ever more integral in the field of mathematics – and now creative coding can be a method of solving mathematics problems just as much as creative mathematics has always been. 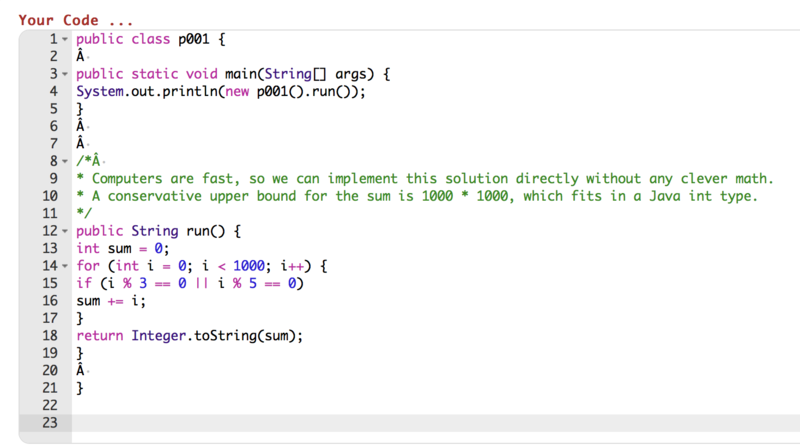 i.e the solution is returned as 233,168. Amazing! S_66 = 66/2 (2(15) +65(15) = 33, 165. 166,833 + 99, 500 – 33, 165 = 233, 168 as required. This will find the sum of all the multiples of 5 or 7 below 1000. Which returns the answer 156,361. Sum of 3s + Sum of 5s – Sum of 15s + Sum of 7s – Sum of 21s – Sum 35s – Sum of 105s. Which starts to show why using a computer makes life easier. This would be a nice addition to any investigation on Number Theory – or indeed a good project for anyone interested in Computer Science as a possible future career.